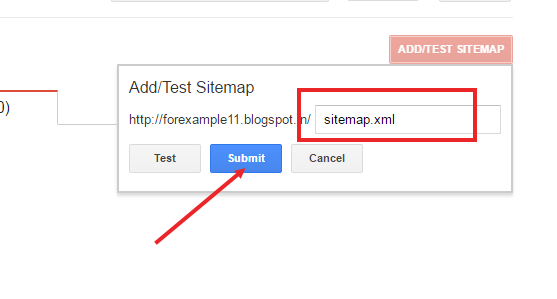 How To Submit a Sitemap to blogger many people run his blog on blogger platform in which we need to submit a sitemap to google search consol but manually. according to google webmaster, A sitemap is a file where you can list the web pages of your site to tell Google and other search engines about the organization of your site content. Search engine web crawlers like Googlebot read this file to more intelligently crawl your site. 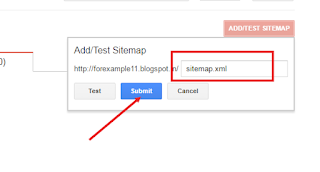 now we know what is sitemap and now we read step by step guide to submit sitemap in blogger. Congratulation Your Sitemap has been successfully submitted to google search engine it will appear in next 24 Hour.